I seem to always be purchasing leggings, long cardigans and cozy tops that I can throw on with a pair of sneakers. 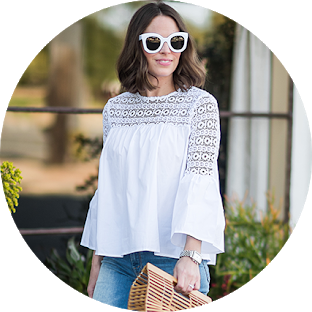 Last week I talked about how one of the main questions I get is how to look chic and pulled together while running errands or dropping the kids off at school. If this is your wardrobe quandary and if you’re like me and just want to be comfortable, then athleisure is your jam. And there’s no working out required! I’d love to pretend that I wake up M-F and put an actual outfit together but the truth of the matter is, that’s just not my lifestyle. My typical day involves park trips and playing on the floor with Coco or running errands or taking her to an activity while squeezing in work around everything that involves her. Getting both of us dressed and out the door needs to be as simple as possible and if you’ve followed along for a while, you know that I actually hate wearing jeans. Like think they’re the worst. So since the athleisure trend is alive and well, I plan on taking full advantage by enjoying every comfy moment in my leggings. I post a lot of date night looks because Austin and I make a weekly date night a priority and he is usually my photographer so we throw in a little photo shoot here and there but my day to day look is just like this. Simple, easy and comfy. My favorite leggings of all time are these from lululemon. 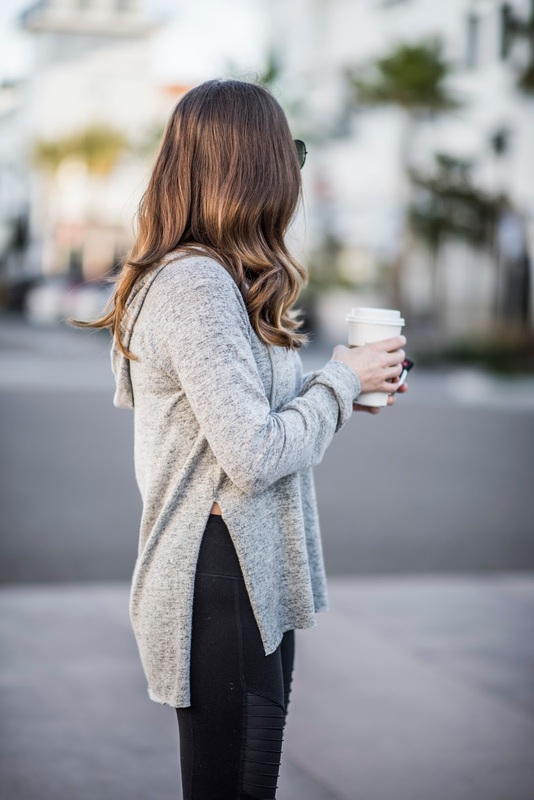 True to my lululemon obsession, I can tell you with confidence that I’ve pretty much tried ALL of the leggings they offer and have settled on these as being the absolute best and most comfortable. I love them because they’re meant to feel like you’re wearing nothing so the material is super soft. They don’t squeeze at the waist (they’re high rise) and hit right at the ankles (a win for us shorties). No joke, I live in them.